Its shares riding high, the Japanese group is raising $1.5 bln of equity to reduce acquisition-related debt. Investors have been supportive of Rakuten buying assets from messaging apps to airline stakes. This raises pressure to show the strategy can eventually generate returns. A staff of Rakuten Cafe is seen behind a logo of Rakuten Inc. at a shopping district in Tokyo August 4, 2014. 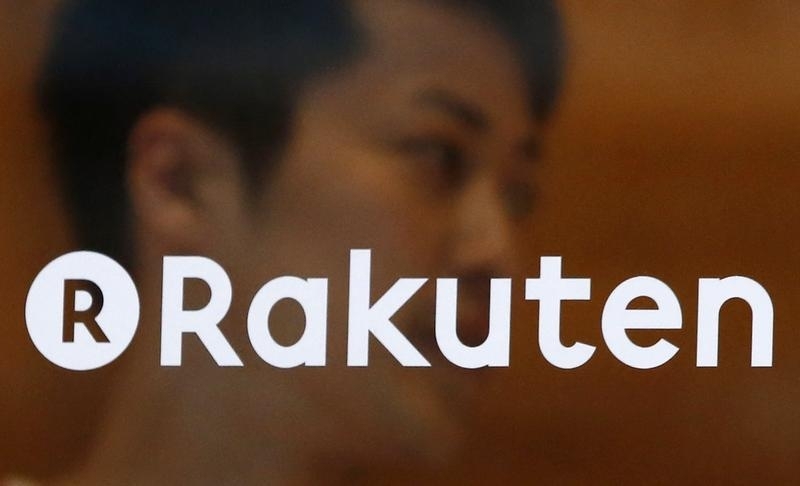 Japanese e-commerce group Rakuten said on June 4 that it would raise approximately 188 billion yen ($1.5 billion) through the issuance of new shares. The company estimated it will issue 99.6 million shares, equivalent to around 7.5 percent of its current share capital. Rakuten will use over 90 percent of the proceeds to repay 170 billion yen of debt and use the remaining funds for general capital expenditure, including acquisitions. The shares will be offered in both Japan and overseas, and the price will be set between June 23 and 26. Rakuten shares were trading at 1,890 yen by around midday local time on June 5, more than 9 percent below where they closed on June 3 prior to the announcement.